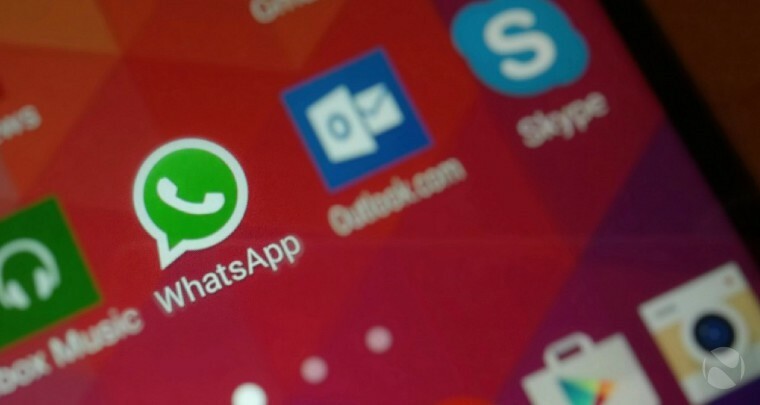 WhatsApp 2.17.243 for Android is now available for download. The latest beta update comes changes and improvements. The app now shows new alert to inform users about the possibility to share text in Status. The update has added a new font for text statuses. The new album feature is also now available, now you can share multiple photos and videos at once and they will be grouped together, saving space in the chat screen. In addition, it’s now possible to report spam for contacts and group. Previously, it was possible to report spam new unknown contacts and for groups where you were added from unknown contacts. Check out the changelog including previous beta releases. Added a new font for text statuses. When you write a text status, you can also fonts use for the drawing tool. It’s necessary to have Android 4.0.3+ in order to install this version from Google Play. New improved UI for Albums! Added a fast scroll button in the gallery. Added a report spam action for groups and contacts. Added the option to copy a text status. The Live Location icon is green when the feature is enabled in that chat/group. It’s now possible to forward messages in Status. Added a live location alert. You can see your recent photos if you open the camera. You can download the latest the beta app update from the link below.